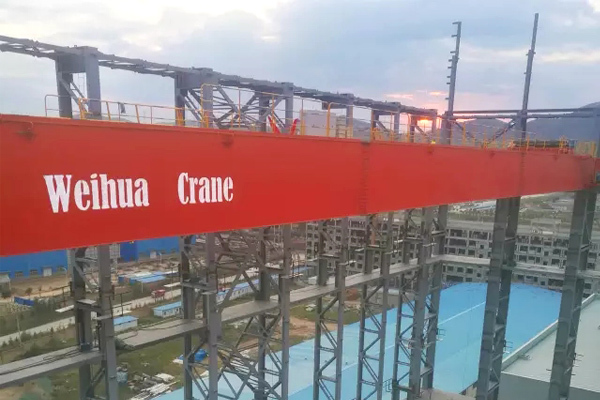 Weihua provided a bridge crane (span: 60.5m, lifting height: 54m) for China National Grid Qinghai Electric Power Company. 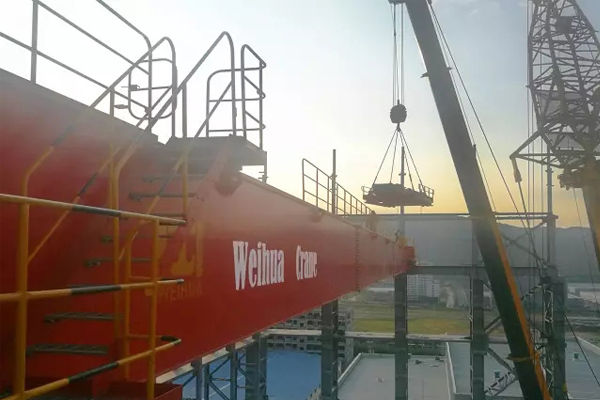 This crane had been successfully transported to the Qinghai Electric Power Research Institute and now it is being installed. Qinghai Electric Power Research Institute is an important technical support department and high-tech experimental research base of Qinghai Electric Power System. 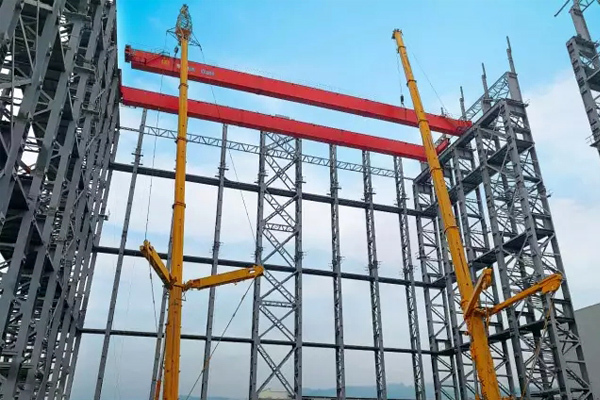 Because of its high performance and high altitude environment, it needs bridge crane with good performance. 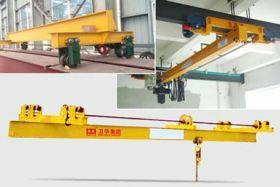 We takes full account of the actual environmental conditions of customers to ensure the quality of crane from design to manufacture. 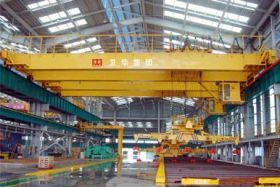 The main girder of the crane is a partial rail box structure. 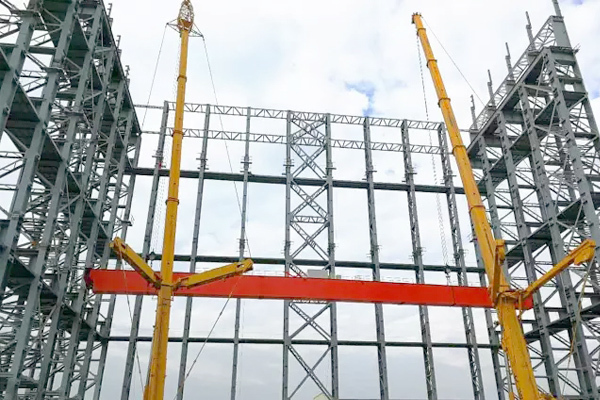 The three-stage disintegration is designed and analyzed by ANSYS finite element data to ensure that the main beam has good stiffness and strength. 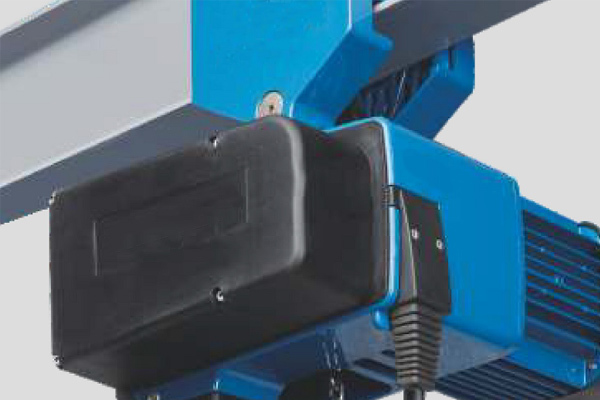 The crane also adopts Weihua patent anti-swing control and correction technology to ensure safety and stability.